Do Business at The Offices at Firewheel, a Simon Property. The Offices at Firewheel Town Center is located at the intersection of State Highway 190 (President George Bush Turnpike) and State Highway 78 in north Garland, Texas. Part of Dallas’ rapidly growing northeastern suburbs, Garland has been recognized as the metroplex’s fastest-growing corridor. 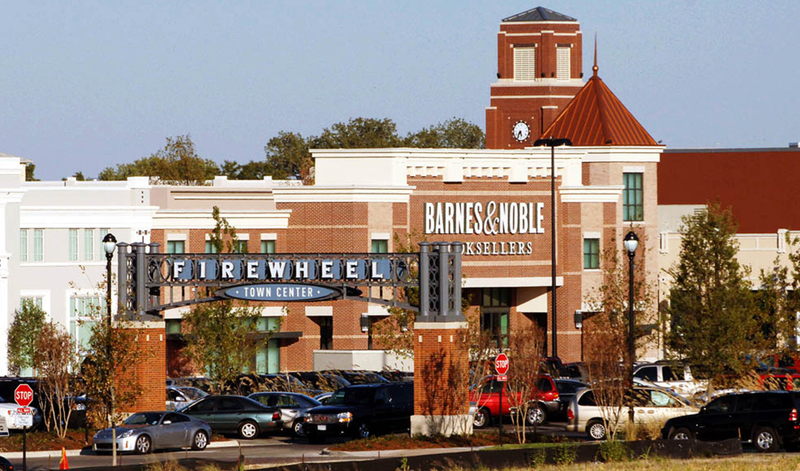 With the Turnpike’s extension, the offices at Firewheel Town Center offer you and your client's accessibility to the area’s continuing booming residential market.